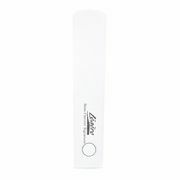 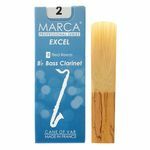 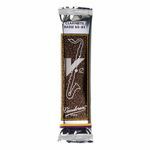 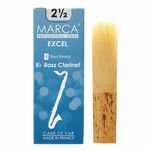 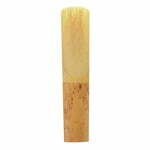 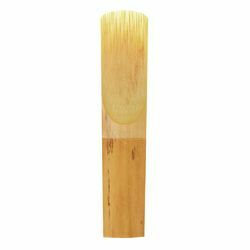 The V21 reed uses the same conical shape of a 56 rue lepic reed with a V.12 profile and is designed for wind instrument players looking for a very warm and full tone, yet with an easy and direct response. 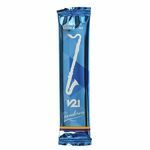 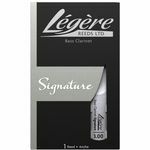 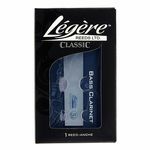 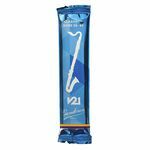 The V21 reed uses the same conical shape of a 56 rue lepic reed combined with a V12 profile, and is designed for wind instrument players looking for a very warm and full tone, yet with an easy and direct response. 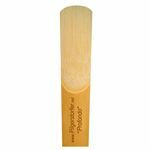 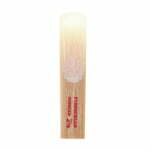 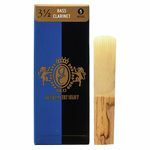 The V21 reed uses the same conical shape of a 56 rue lepic reed combined with the profile of a V12 reed, and is designed for wind instrument players looking for a very warm and full tone, yet with an easy and direct response.